Subject: LongIsland.com - Your Name sent you Event details of "Long Island Bridal Expo, Free Admission and Food Tasting"
Long Island Bridal Expo wants to congratulate every bride and groom on their engagement. We want to help you plan the Perfect Wedding and make it exciting and fun for all Brides, Grooms, Family and Friends. The Long Island Bridal Expo, Connecting Brides and Grooms with Wedding Professionals. For the past 27 years, Long Island Bridal Expo has helped brides and grooms engage in meaningful conversations in an intimate atmosphere with 35-40 wedding experts. Long Island Bridal Expo features Photography, Videography, Wedding Gowns, Flowers, Limousines, DJ’s, Bands, Invitations, Cakes, Tuxedo’s and Makeup. Meet representatives from Caterers and Wedding Venues plus designers and unique resources such as Photo Booths, Uplighting and Decor. There will be luxury limousines, buses and trolleys on display too! The Long Island Bridal Expo will feature a Live DJ showcase by one of Long Islands Top Entertainment Companies After Hours Entertainment, Long Island Sound and Variety Music. See a Spectacular Fashion Show hosted by Village Bridal & Boutique. The fashion show features a variety of wedding gowns, bridesmaid dresses, evening gowns and flower girl dresses. Village Bridal & Boutique’s presentation will feature select gowns and dresses from top designers. An excellent opportunity to see today’s hottest styles and trends. Village Bridals expert wedding dress consultants will work with you to find the perfect wedding dress. At Long Island Bridal Expo, you will find “Everything for your wedding under one roof”. 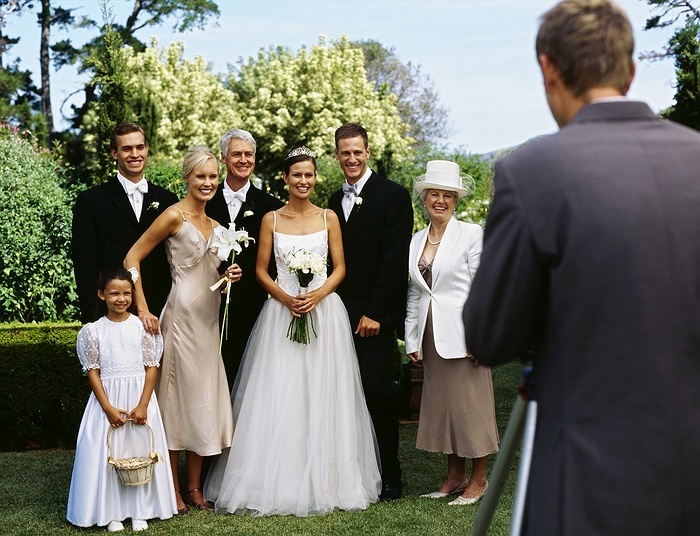 The best way to plan your big day plus it's FREE for brides, grooms, family and friends. Doors open 6:30 - 9:00 PM.